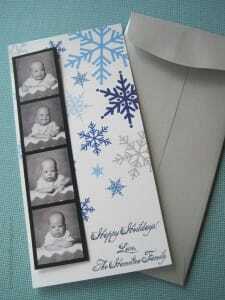 Here is another photo booth card idea. This one is for New Years. You can do this with Sparkbooth. 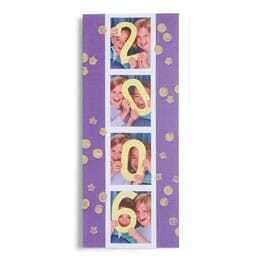 Have year number cutouts or use a whiteboard, and set the photo layout to the 4-photo strip. Hold up each year number for each photo - it might help to increase the duration between shots. Excellent article on setting up a photo booth for a school carnival by the folks at Paper and Cake. 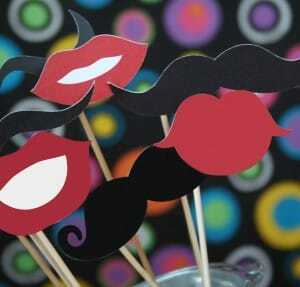 Lots of useful information on photo booth for kids, and a great set of printable photo booth props that can be used for any photo booth. Adobe AIR 2.5.1 for Mac Fixed! Today we posted a very minor update for the Adobe AIR 2.5.1 runtime that addresses a known issue related to interacting with a system's camera on Mac systems. This is a desktop only release for the Mac; Windows and Linux users will not be impacted by this issue and will therefore not be prompted to update. The build number for the Mac update is AIR 2.5.1.17750. We recommend that users update to the latest version of Adobe AIR. Got a photo booth at your holiday party? 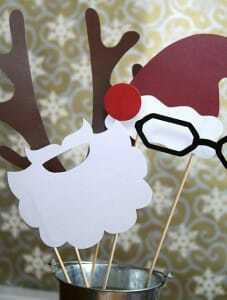 Check out these great printable holiday photo booth props at Paper and Cake. Props include Santa hat, Santa beard, Mrs. Claus' spectacles, reindeer antlers, and Rudolf's red nose. Great photo booth holiday card idea. You can use the 4-photo strip to generate a photo for this. Adobe AIR has been updated to resolve this issue. If you are running Sparkbooth on a Mac, do not update your Adobe AIR runtime to 2.5.1 which was released this week. Adobe AIR 2.5.1 for Mac seems to have broken the camera access.